TripShock has experienced significant growth over the past several years and continues to thrive because of its ability to connect tourists with the best local activities throughout the Southeast. Add a list of great deals and an intuitive booking platform that lets visitors build their perfect vacation experience and it is easy to see why the company has become one of the largest online travel agencies (OTA) in the United States. As the brand continues to gain steam and attract a wider audience, more tourism businesses are turning to TripShock to drive sales and increase brand awareness. 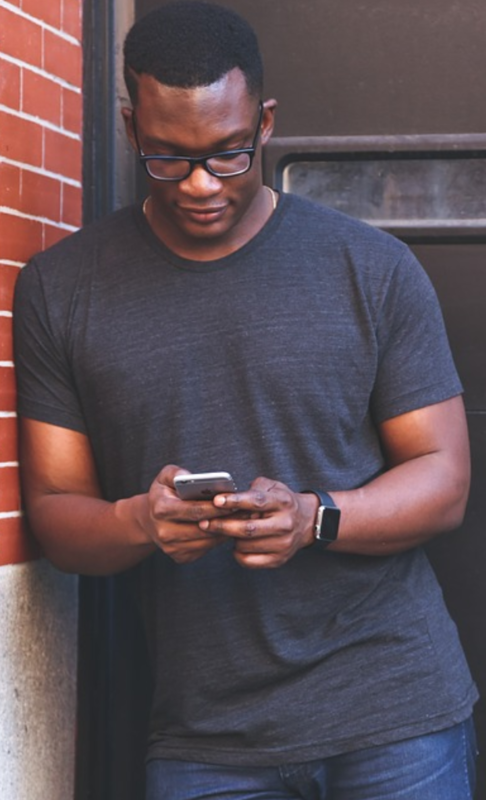 To assist the growing list of suppliers, the company recently released a new app called “TripShock – Suppliers” (now available on Google Play Store and iOS App Store) that allows partners to actively manage their business listings through the OTA. 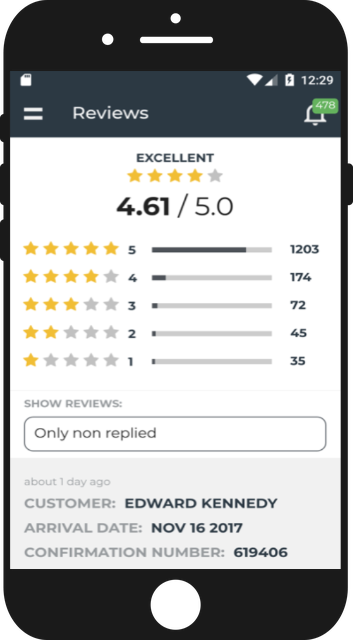 From real-time stats to scheduling and customer outreach, the “TripShock – Suppliers” app is a comprehensive customer relationship management (CRM) software that is as useful as it is user-friendly. One of the biggest strengths of the new “TripShock – Suppliers” app is its focus on important action items. For example, the app alerts stakeholders of new developments such as new bookings, cancellations, and customer reviews. Even better, suppliers can jump directly to each action item as they arise by using the ever-present “Alert Bell” in the top right corner. This function is especially useful for responding to customer inquiries or concerns in a timely manner. Another positive is the app’s focus on big-picture statistics. Partners can easily monitor daily, monthly, and all-time revenue statistics for all of their TripShock listings from the home screen. The app also provides tabs for suppliers to review and edit bookings, manage their calendars, and view payouts from TripShock. Suppliers with portal access will find the “Calendar Management” tab highly valuable, as it allows them to set their schedules for all tours, listings, and activities on the fly. Any adjustments to schedules are reflected immediately on TripShock. Meanwhile, the “Payments” tab provides tour operators with a breakdown of all payments made for sales booked online and realized by the consumer. 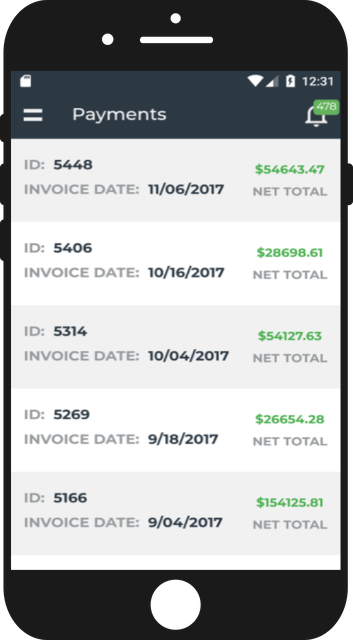 Bi-weekly invoices detail all completed transactions from each period, including customer information, date of their trip, activity name, number of tickets purchased, and the net total due to the supplier. Head over to the Google Play Store or Apple’s App Store to download the “TripShock – Suppliers” app for free today!